How I love Instagram! 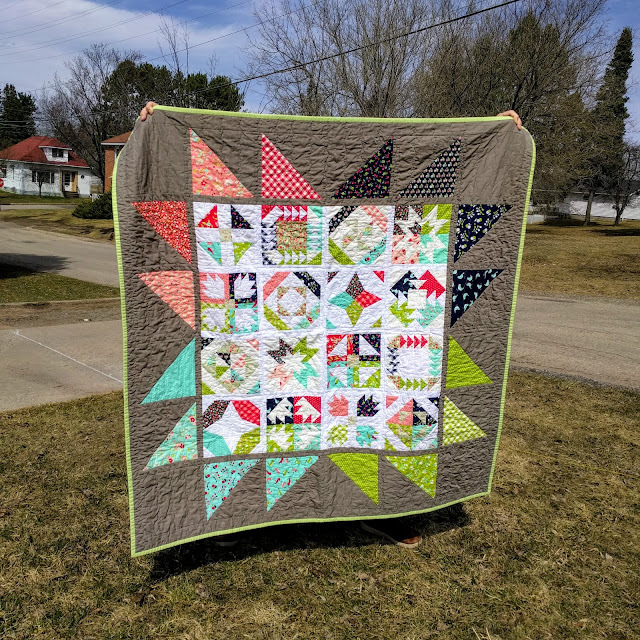 A few weeks ago while scrolling through my feed, I stumbled upon #quiltthebook posted by Rachel (Wooden Spoon Quilts), who was inspired by Jolene (Blue Elephant Stitches). I instantly loved the idea. I have a few quilt books and have always wanted to make them all, well this was just the push I needed. 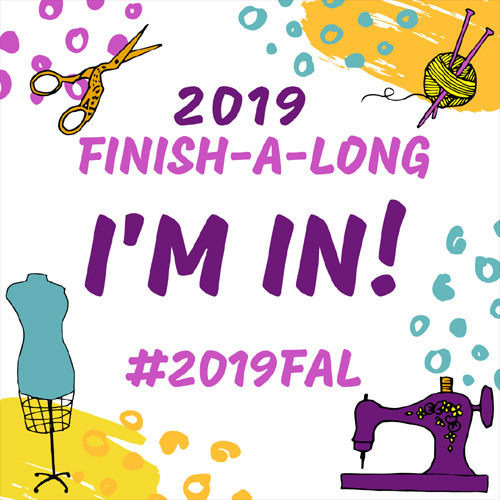 I have a good size stash and decided this would be a great way to help with #SewMyStash2015 and have some quilts on hand to give as gifts and to donate through my quilt guild. So I decided I would quilt from Quilts Made with Love by Rachel Griffith. I have adored this book. There is a good range of quilts to make from baby quilts all the way to small bed quilts. 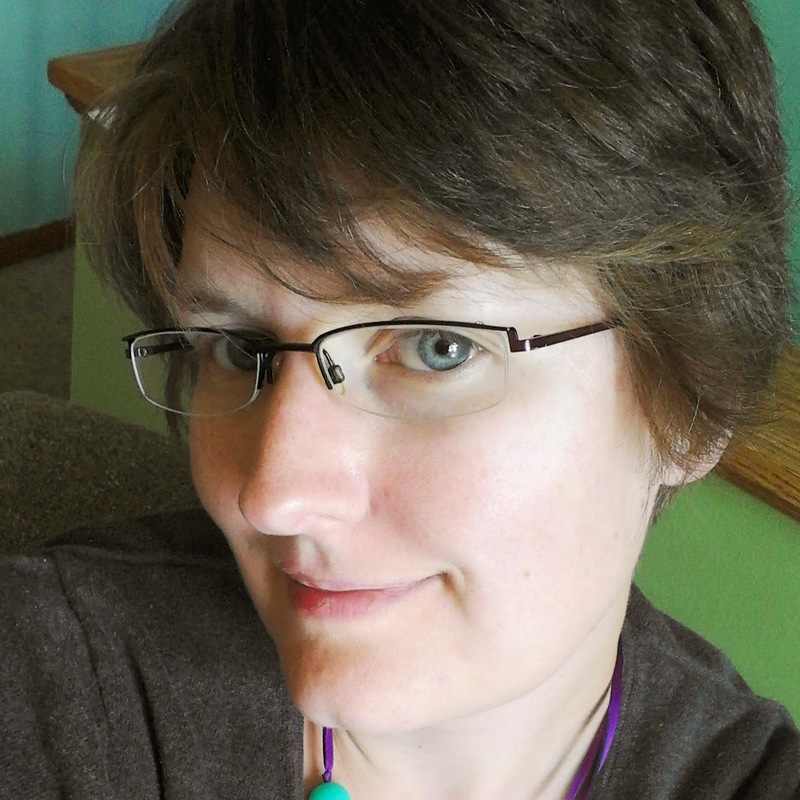 Plus there are some patterns that will help push my sewing and quilting skills. I am in no rush to finish this challenge but, I am going to make a few rules for myself. Quilts tops will be created from at least 50% of my stash, if I can create it with more that will be awesome. Borders, backing, and binding I may have to purchase since my stash isn't that big. All quilts will be created to be donated and/or gifted. Not many rules but I want to give myself some guidelines to help keep this project manageable. I will be posting in progress pictures on Instagram (@sewjess). 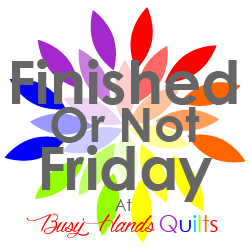 Once I finish a quilt I will blog about and link to Instagram as well. 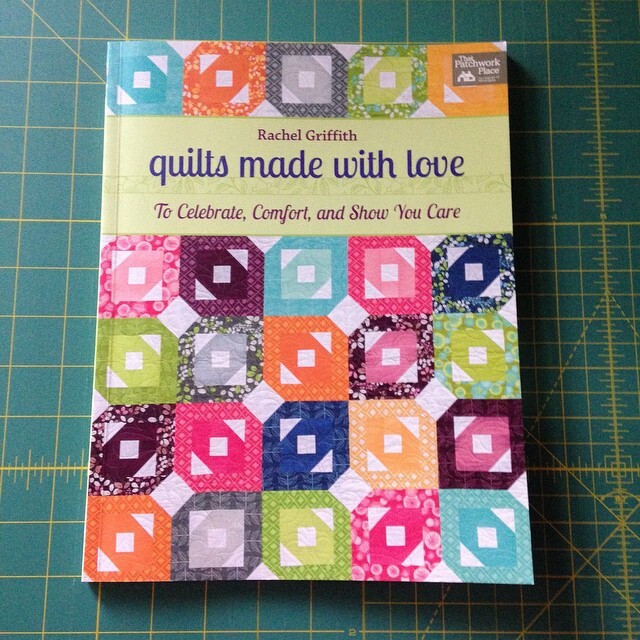 I think this is going to be a fun project and will help me to continue to improve my sewing and quilting skills. Now to clear off some other projects and dive into this one.